Considering adoption? Here's everything you need to know about adopting a child from domestic to international adoptions, from open adoptions to closed, and so much more. Learn about the process, cost, and expectations. 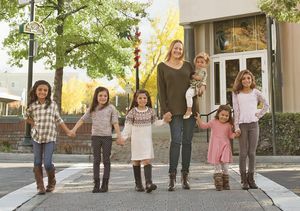 As we celebrate National Foster Care Month in May, grab some tissues and read the story of Lacey Dunkin, who adopted six (six!) sisters. 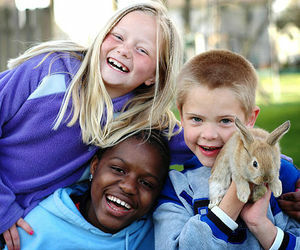 Have you been thinking about forming a family through adoption? 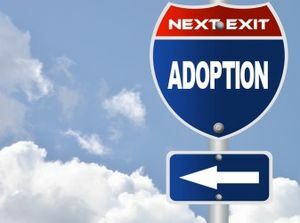 Take our quiz and find out if adoption might suit you. 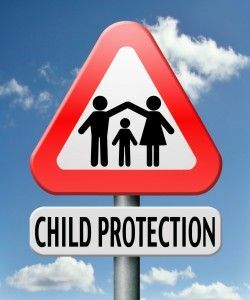 Overcome the obstacles of single-parent adoption. The must-haves for your family's new arrival. Find the right time to discuss this sensitive subject. 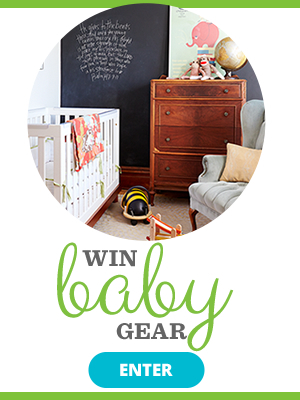 At first, we envisioned welcoming a baby into our home. But we soon discovered that adopting older children was right for us. A few things you should consider before you adopt. Serial adopter Angelina Jolie may get most of the press, but she's far from being the only celeb to become a mama through adoption. A slew of stars we love have done the same. Check out our list of fabulous adoptive moms -- and meet their lucky kids. When Should Children Be Permanently Removed From Their Parents? Adopting a child is such a powerful, emotional experience that it's hard for parents to put it into words. But we got four families -- who adopted in different ways -- to tell us what it's like. This is an adoption story you won't soon forget. 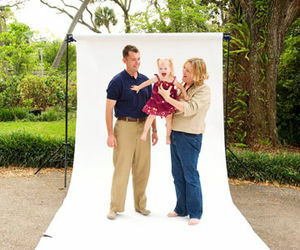 Adopting a special needs child can bring challenges to a family but also plenty of joy. 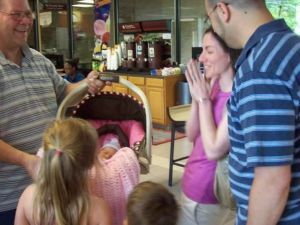 One mother describes the emotional journey of adopting her daughter with Spina Bifida from China. 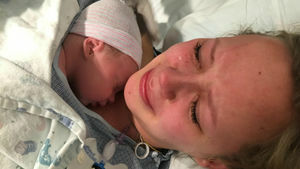 18-year-old Hannah Mongie decided it was best to put her baby boy Taggart up for adoption after the sudden death of her boyfriend. Parents who've already welcomed children into their homes are eager to debunk the many myths that surround adoption. Our guide will set the record straight and start you on your way. Here's what you need to know about the involvement of birth parents after your adoption is complete. These 4 must-know tips will help your family mesh no matter what your circumstances. 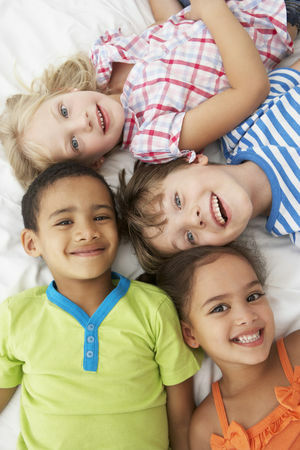 Things to consider before beginning your interracial family. Get the answers to common questions about adoption. "In some ways, the process of open adoption was incredibly simple. In other, it was far more complicated than we ever imagined." Find the method of adoption that best suits your needs. Helpful books to read to your adopted child. How to know if your adopted child is still transitioning into your home or suffering from a more serious disorder. 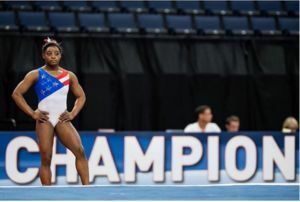 Simone Biles' Mom and Dad Are Her Parents. Period. Adoption is just another path to becoming a family. It's time for the rest of the world to catch up and understand that. 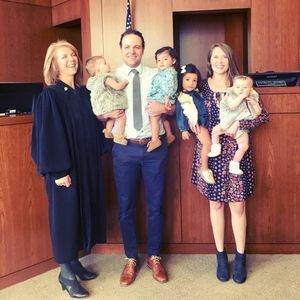 Whether it happened in a hospital delivery room or a government office a half a world away, see how these parents remember their very first meeting with the children who joined their family through adoption. Learn what not to say to parents of adopted children--and why you shouldn't say it--with this adoption etiquette primer.